Practicing in Glencoe marks a return to the state where Dr. Mohammed grew up. He lived in the Twin Cities area from age 4 until he received his bachelor’s degree in biomedical engineering from the University of Minnesota – Twin Cities in 2006. Dr. Mohammed attended medical school at Ross University School of Medicine, Dominica, West Indies. 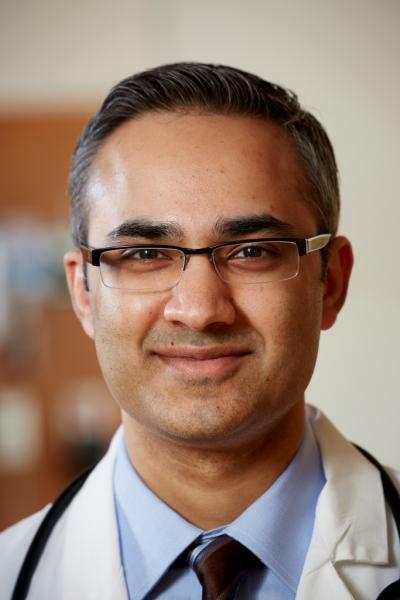 Most recently, Dr. Mohammed served as chief resident in internal medicine at Danbury Hospital, Danbury, Connecticut, which is affiliated with the Yale University School of Medicine. During his residency, he also served as an assistant professor of medicine at the University of Vermont.